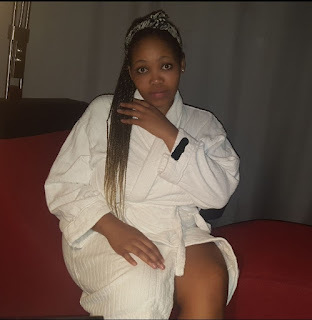 Home » lifestyle » Kenyan LADY reveals what drives her crazy in between the sheets, this is her weakest point. Kenyan LADY reveals what drives her crazy in between the sheets, this is her weakest point. This lady revealed what drives her crazy in between the sheets and it’s quite hilarious. Every woman has her weakest point and for this lady, her weakest point is just crazy. She needs a real bull, the likes of Mollis and Omwana.